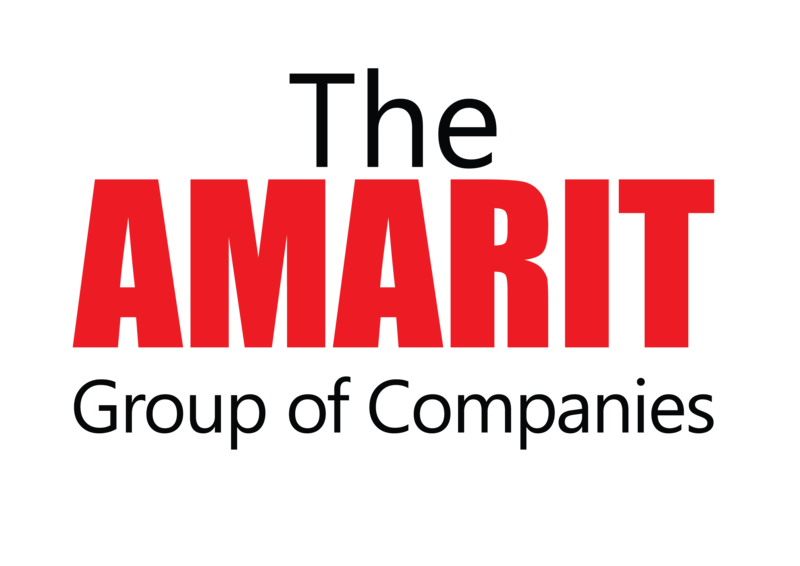 AMARIT is a Thai company offering fully integrated logistics solutions and other logistical support services. We conduct our business with integrity, striving always for continuous improvement, and priding ourselves on being a highly trusted partner to our clients. At the same time, we maintain a happy and ergonomically sound working place for employees while engaging in community support activities in our society. Providing services of international standard with emphasis on honesty and complete all-round safety while at the same time always being on time and fully committed to fulfilling our promises so as to ensure client satisfaction. Aiming for staff development by enhancing the safety and security of each and all for better quality of life; being happy at work and feeling proud to be a part of this organization. Extending and expanding our business with steady, constant and lasting growth together with our clients and partners. Using modern technology to increase work efficiency and provide constantly updated value-added services to clients.